Home to the greatest collection of Doo Wop architecture in the world the Wildwood Crest and Diamond Beach area's of the Wildwoods start from the North side of Cresse Avenue end end at the end of 5 Mile Island. Here you'll find a mix of vintage hotels, condos converted from hotels, and brand new mid-rise condominiums complete with pools and elevators. In addition there still remain some many classic shore homes from the 1960's. 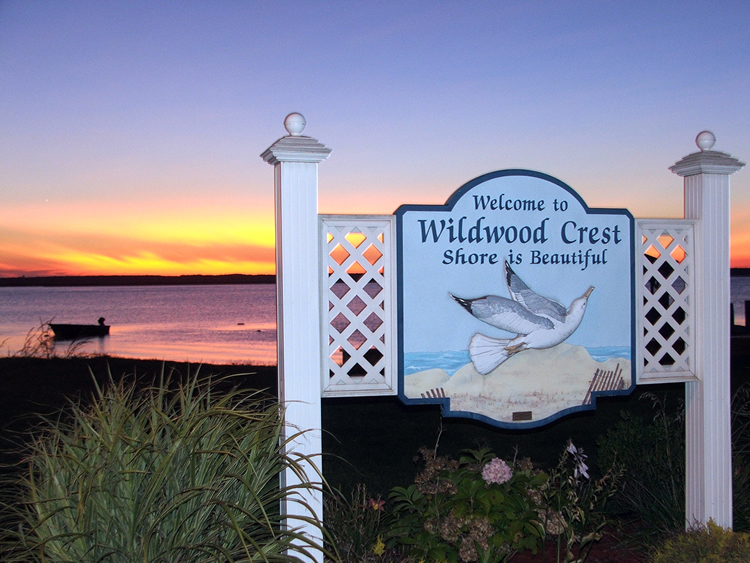 The time for buying a Wildwood Crest or Diamond Beach Property has never been better whether looking for a year round residence, a second home family retreat at the shore, or as a shrewd investment. From 1 bedroom condos to multi-family homes to commercial enterprises such as motels and hotels Island Realty Group has the resources, experience and sales skills necessary to not only find the perfect property but also negotiate the best price and terms possible. Our team of sales agents also has full access to the best deals in the distressed property market having represented and participated in numerous Wildwood Crest & Diamond Beach Short Sales, Foreclosures and REO transactions. Interest rates remain favorable so the time is right to realize the dream of buying and owning a property at the South Jersey Shore in Wildwood. 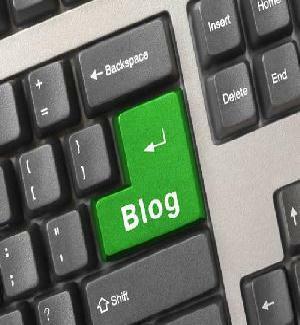 Get immediate answers to all your Wildwood Real Estate questions!